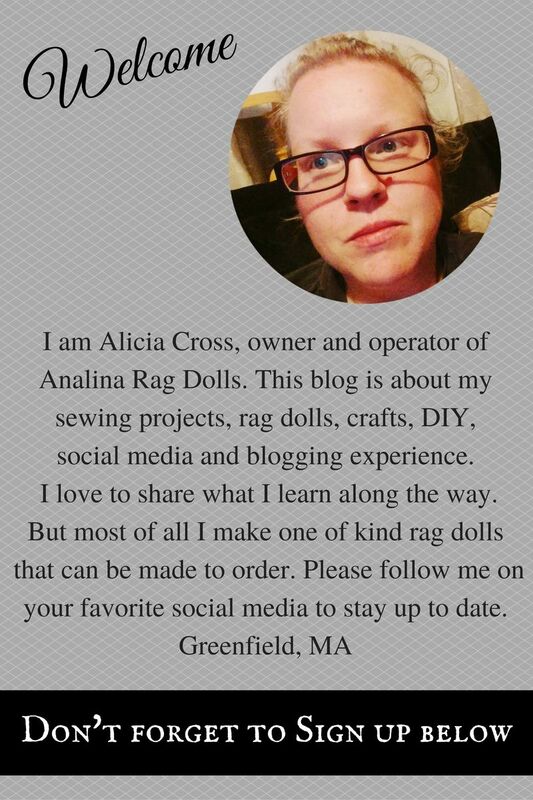 This Blog is run by me, Alicia Cross, I start Analina Rag Dolls in 2013 to sale my dresses and dolls. After many people made the suggestion to sell my creations. I also offer my mother’s Raggedy Ann dolls that she has been making since the late 1970’s. Truth be told I never thought I would ever sew but once I had my first child (at 19) I started sewing and by my 3rd I was sewing all the time to save money. My daughter models most of my dresses, she loves to dress up and pick out fashionable trends. I have been making dolls since about the early 2000’s and I think I have an unique eye. I love to use unique colors and prints to make a doll, which can take up to 12 hours to make. Each doll has a hand embroidered face and the hair is sewn on piece by piece, see photos below and video at the end!! As for 2017 I will be offering stuffed animals made of unique colors with crazy names. Here is a sample of one of the test animals I made, Illuminati. My dolls and dress are usually one of a kind and usually can not be repeated because of fabric availability. I like each of my dolls to have their own personality, so each will come with a name that I have thought long and hard about. I take a great deal of time to get to know each doll before I finally name them. I am also working on a new project with 100% upcycled bears, from used dresses that has fabric that is still to good to trash. Maybe I will be able to make a 100% upcycled doll but for now bears are easier. 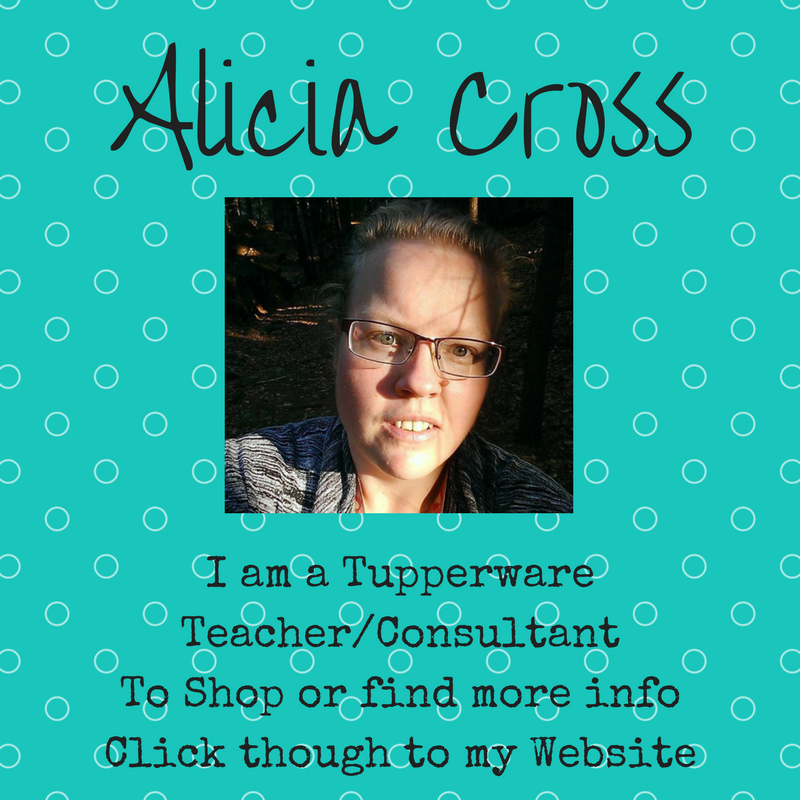 Please feel free to follow me on Twitter and tweet this post so your follows can find me. I also sell: hair bows, flower clips, binkie clips, bibs, fleece ponchos, pjs, hats, small animals, hand warmers, marble necklaces, and anything to use all my fabric. I really really hate throwing it away, to see more behind the scenes photos go to my Instagram and Facebook. If you have any questions just ask, I answer all comments personally. Finally I will post tips, tricks, and DIY that I create and find. I am always on the search for a good PDF and if it’s free that is even better. I also love to review and test patterns but becoming a pattern tester is not easy, so for now I will just review them on my own. I would really love to do how videos but I haven’t figured that out yet!! I hope you are enjoy the reopening of my blog, I was lost for a bit with too many home businesses at once but now I am focusing on Analina Rag Dolls full time. For a bit of background on me, I am a 37 year old single mother of 3. I have 2 boys (17 and 8) both with Autism and other issues, I also have a little girl (6) as you can see in all the photos. I am a stay at home mom to make sure all their needs are met like therapy, and drs appts. 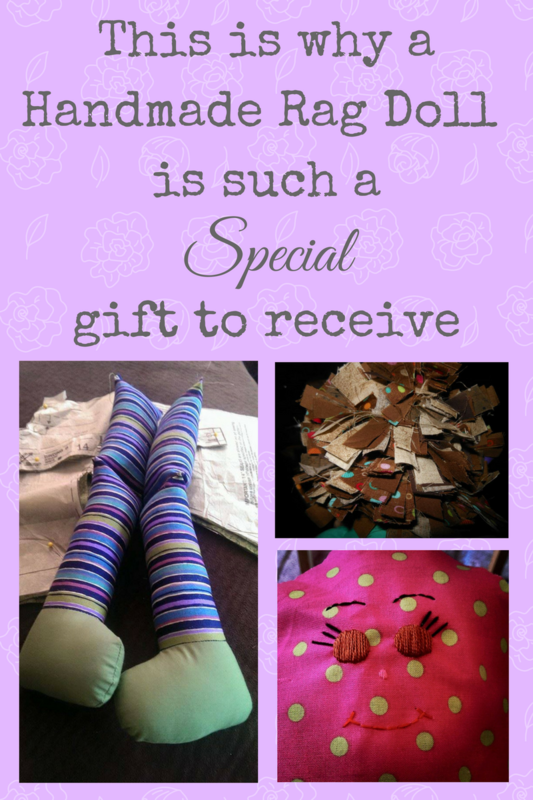 Sewing is not my only hobby, I do love Scrap booking, writing, designing, blogging, and learning about new subjects. I do have 3 degrees: AS in Business, BA in Psychology, and a Master’s in Psychology specializing in Child and Adolescent Development. But most of all my children are my passion and I do love to share them with you all. 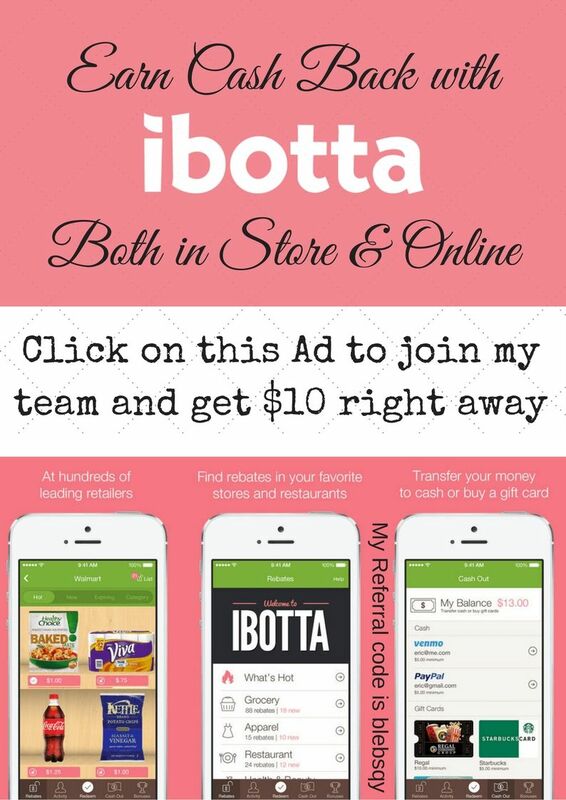 Some of my blog post do have affiliated links in them which means I get a small percentage of sales amount, I do not get anything if you just click on the link.